Richard Elliott worked in the MRC Virology Unit of the University and became Professor of Molecular Virology in 1995. He obtained his doctorate from the University of Oxford and undertook postdoctoral training in New York. He left the University in 2005 to take up an appointment as Professor of Virology in the Centre for Biomolecular Sciences in St Andrews University's School of Biology. 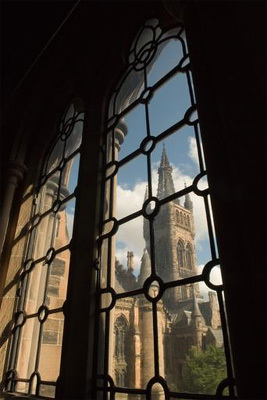 Elliott returned to the University of Glasgow in March 2013 to hold the Bill Jarrett Chair of Infectious Diseases. He passed away following a short illness in June 2015.